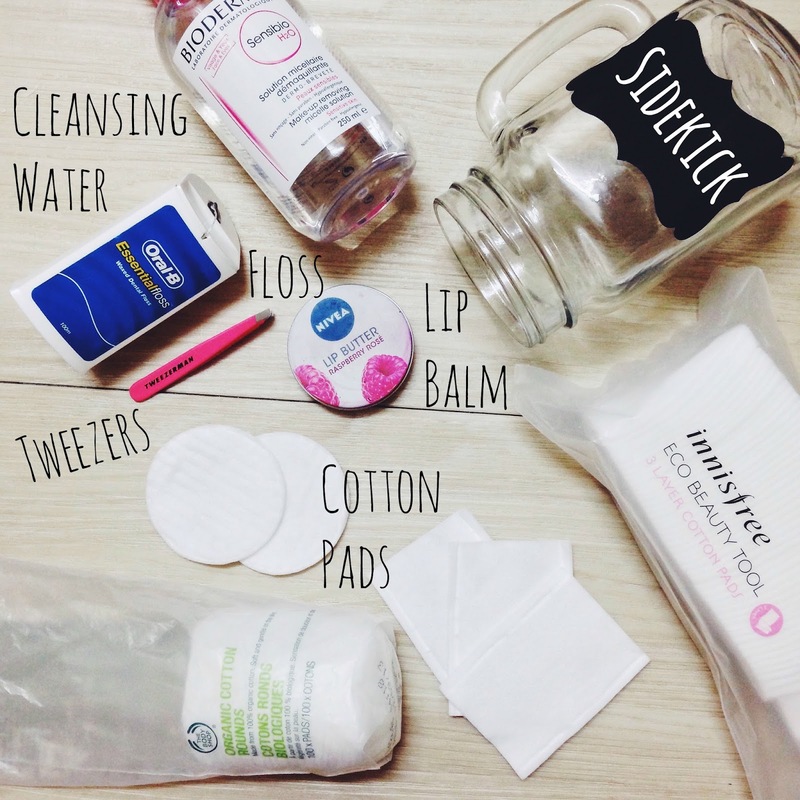 Not too sure does cotton pads even affect your routine but for me, pads are life changing. Let's talk pads shall we? I use two pads a day. First one to pre-cleanse my face and the second one to revisit the face to ensure its clean and then remove those brows and mascara residue. Out of many that I've tried ranged from RM5-RM30, there are three that I really fancy. In sequence, you can tell that Nature Republic's cotton pads are my favourite. Such a bummer that it's out of stock everywhere! So if you manage to get your hands on those, buzz me. 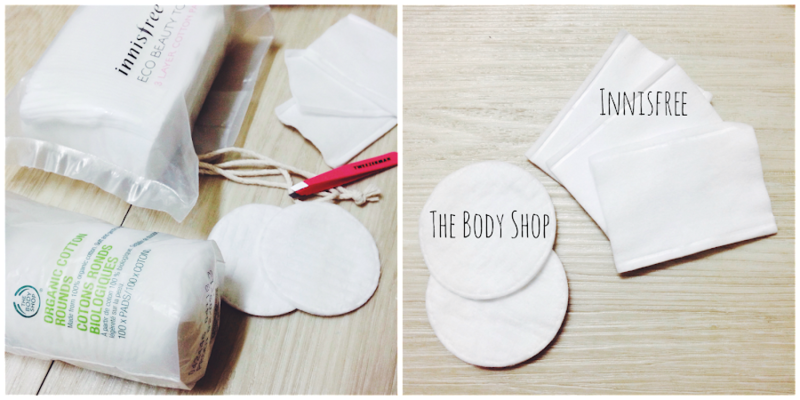 In the meanwhile, keep an eye on thebodyshop.com for an occasional 20% off sitewide + free shipping throughout Malaysia. Stocked up on some pads and now I'm all set for the rest of the year. Pretty amazing how online shopping could save you some bucks eh?